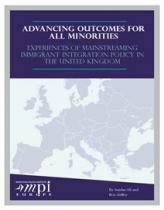 Migration Policy Institute Europe has just published a new report by Sundas Ali and me on mainstreaming integration policy in the UK. The work was done last summer as part of an MPI Europe project for the Dutch government described here. The work informed the Upstream project which we subsequently developed with Erasmus University Rotterdam. The following is from the MPI Europe website. 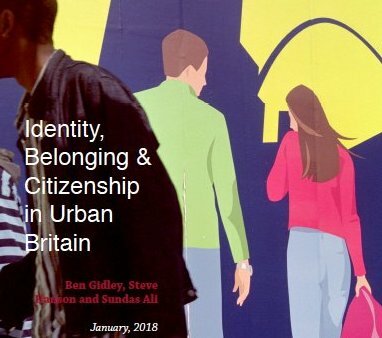 This report explores the United Kingdom’s unique experience with immigrant integration, which is strongly influenced by its colonial ties. 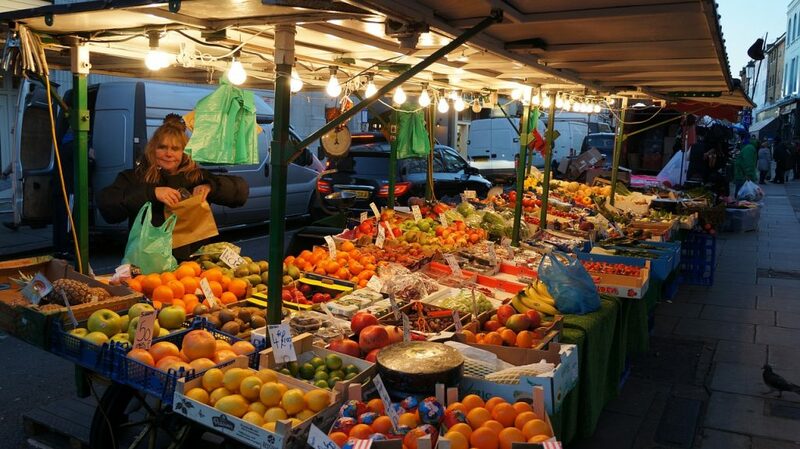 Following World War II, the United Kingdom received a wave of migrants from its former colonies, many of whom were already British citizens, spoke English, and maintained strong ties to what they consider their mother country. As a result, native-born citizens have been reluctant to think of migrants as such, preferring instead to consider them minorities. Government programs and civil-society groups engage migrants, particularly migrant and minority youth, as part of communities rather than as discrete entities.